REGISTER TODAY! 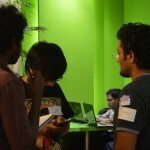 We have reached capacity but have left it open for today. 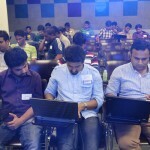 If you are not registered you won’t be able to join as Google security is very strict and will require you to be on a list. 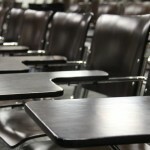 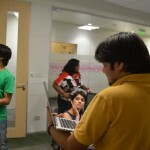 03:15PM – 03:45PM Getting to 12 PM 2.5 | Setting the context for Action! 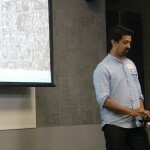 Mapbox Happy Hour, 6p to 9pm. 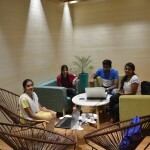 Puma Social Club, 100ft Road, Indiranagar. 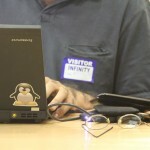 Bring your badges! 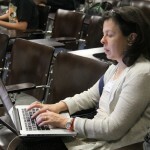 “Hardware Hello World” for children. 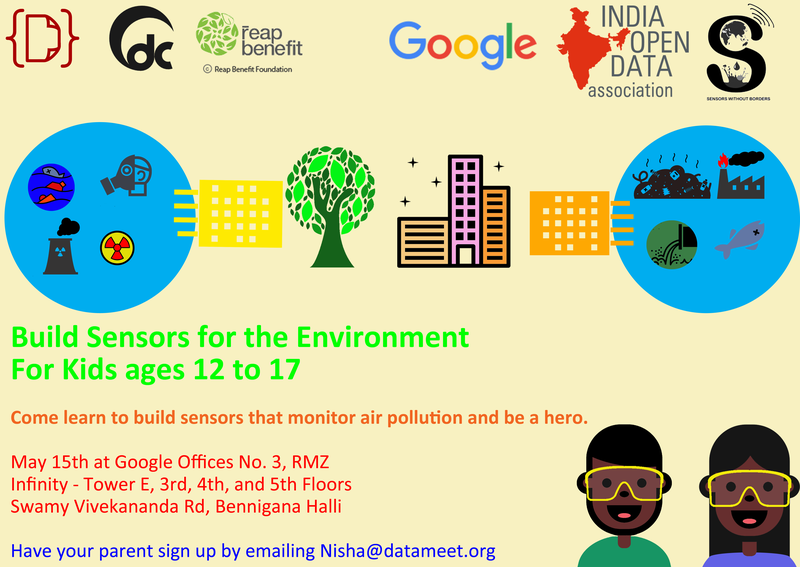 Sign your kid up to learn how to build environment sensors. 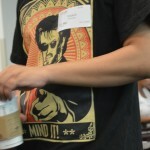 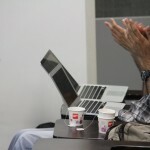 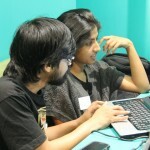 It is also a free day for people to demo, share and work on any projects they want! 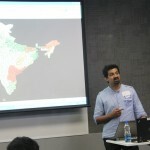 One of the most often requested data on DataMeet email list is PC boundary maps of India. 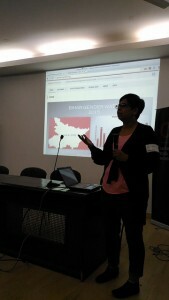 Election commission of India has it, but part of it is old and also is in PDF format. 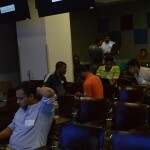 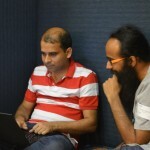 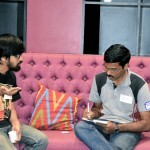 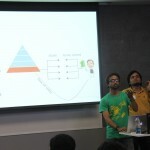 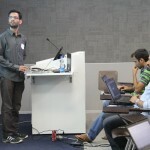 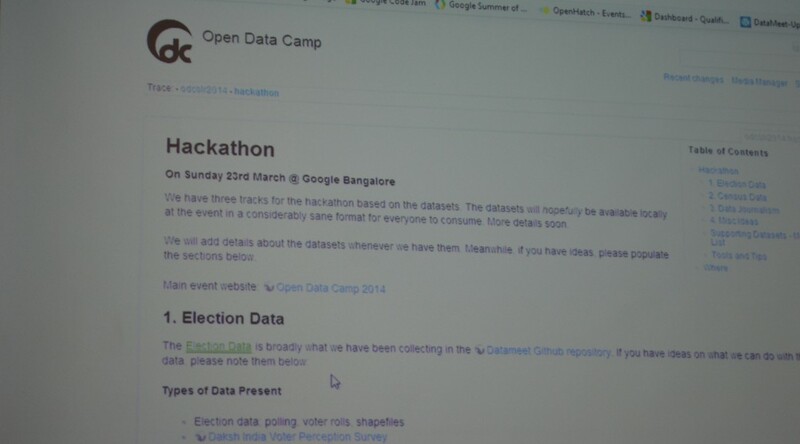 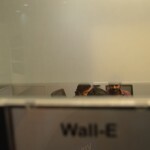 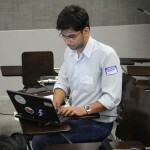 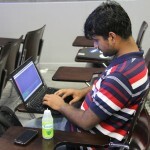 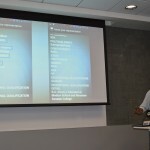 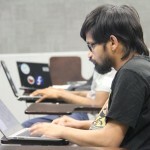 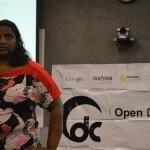 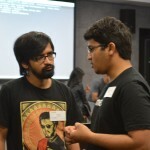 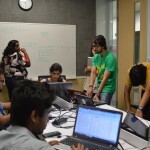 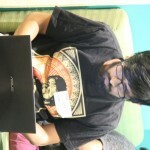 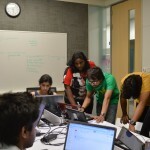 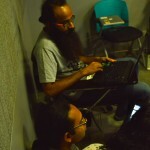 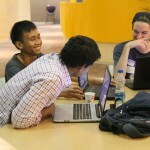 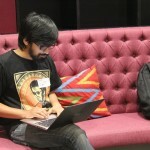 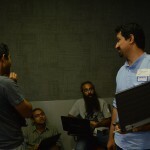 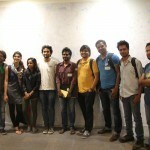 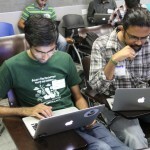 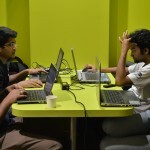 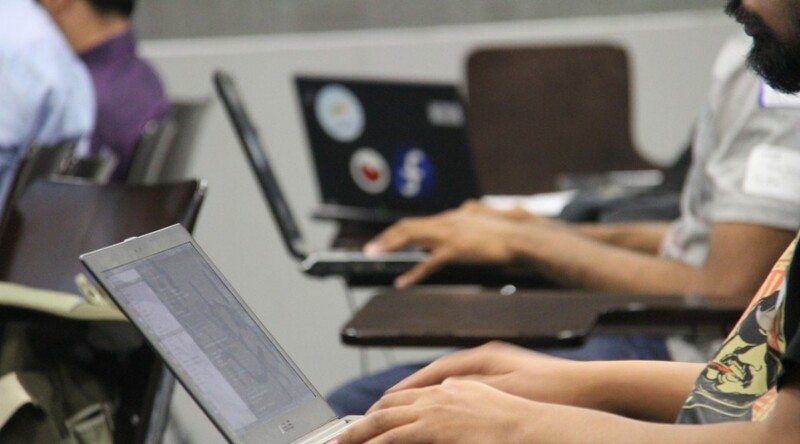 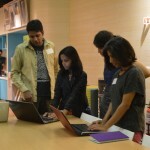 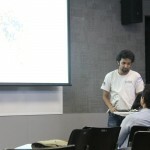 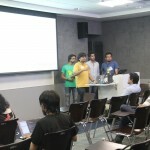 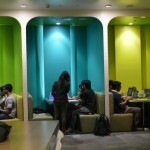 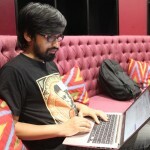 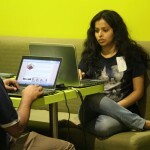 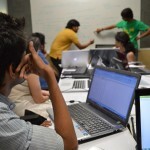 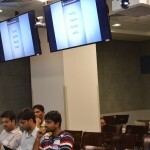 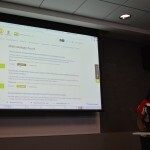 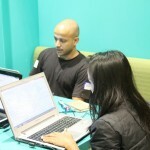 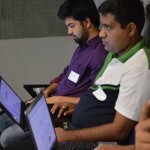 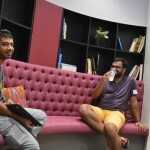 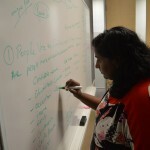 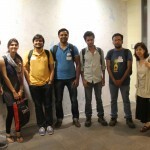 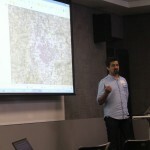 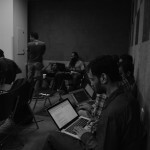 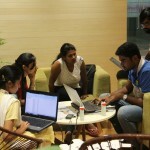 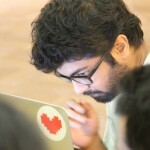 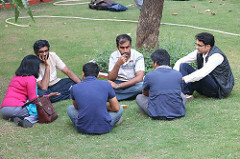 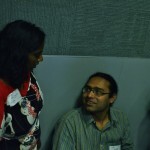 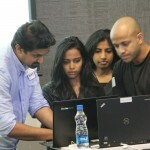 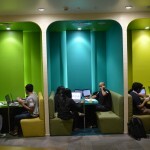 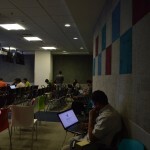 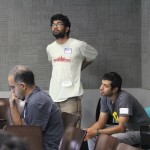 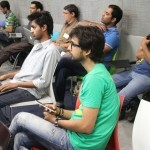 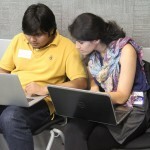 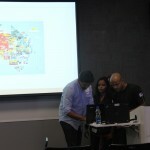 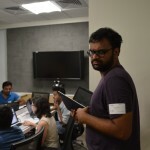 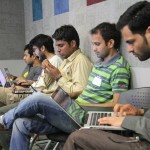 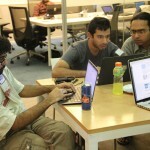 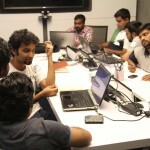 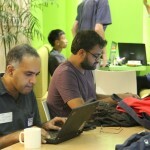 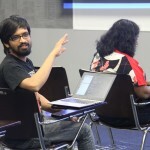 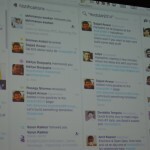 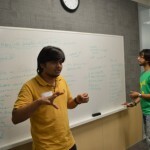 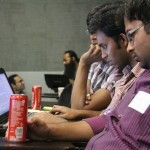 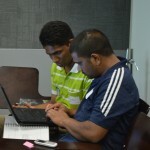 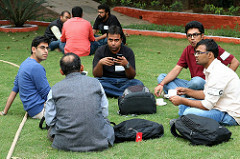 In the recent ODCBLR hackathon coming up with PC boundary maps was one of the biggest hackathon tasks. 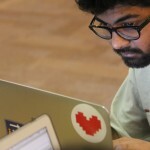 A group of talented hackers worked on it. 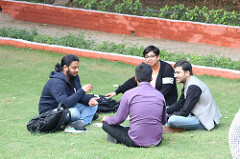 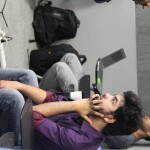 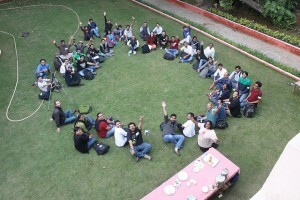 Just after the hackathon Sajjad released it on our email list. 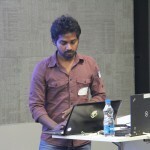 Its available on GitHub in the form of shape file. 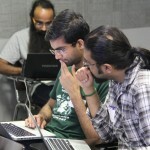 You can contribute to the project by verifying it, correcting it if required. 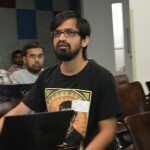 It’s generally good idea to fork the repository and send the pull request. 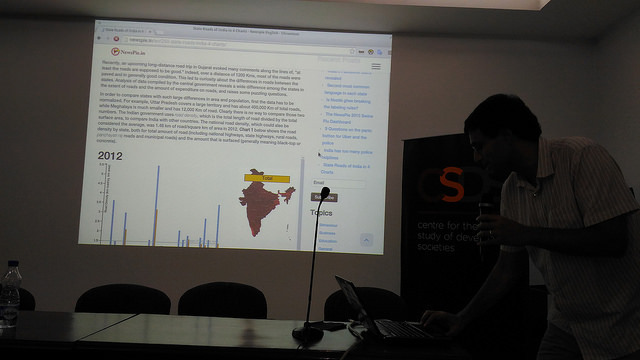 You can also download the files directly if you are not interested in repository. 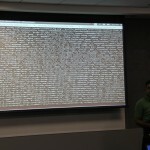 The shape files are very detailed and hence very huge (~30MB). 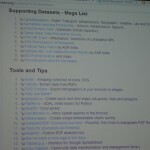 It’s a great source if you are importing into PostGIS to do any kind of processing. 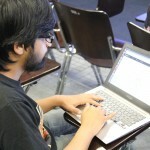 If you are looking for online usage, then try to simplify it before using. 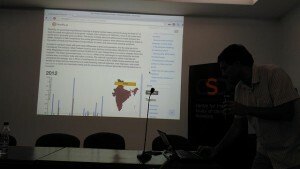 If you are tracking elections you would have seen CCNIBN’s election tracker or bing’s election tracker. 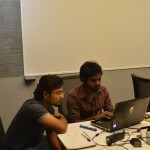 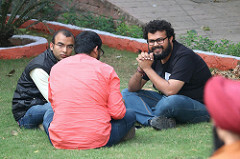 Thats the work on Anand and his team at Gramener . 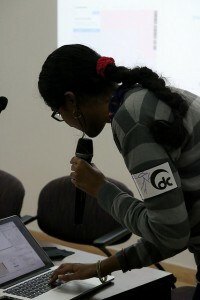 Now listen to the story behind that. 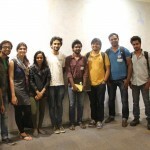 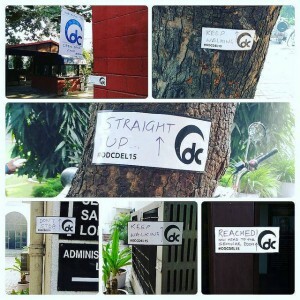 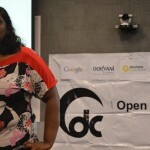 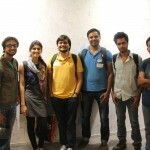 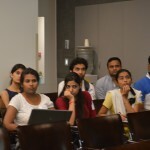 [ODCBLR2014] Panel Discussion – How do we build a citizen IMS? 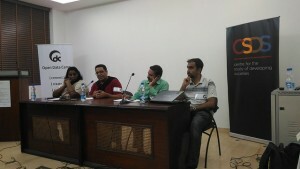 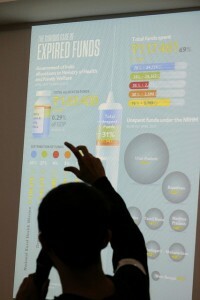 Panel Discussion – How do we build a citizen IMS? 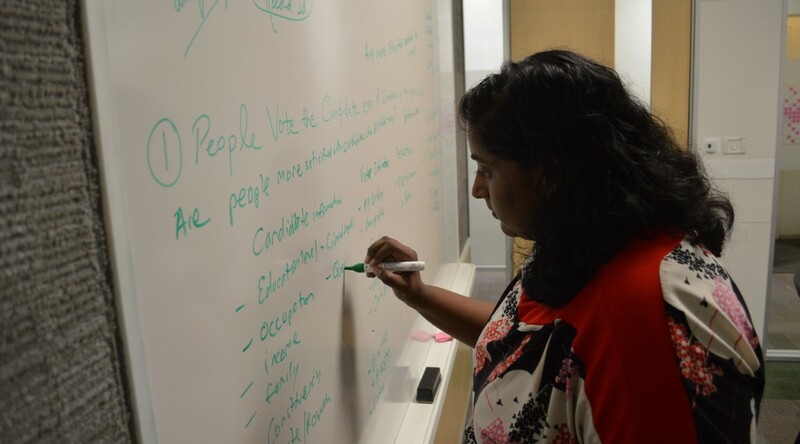 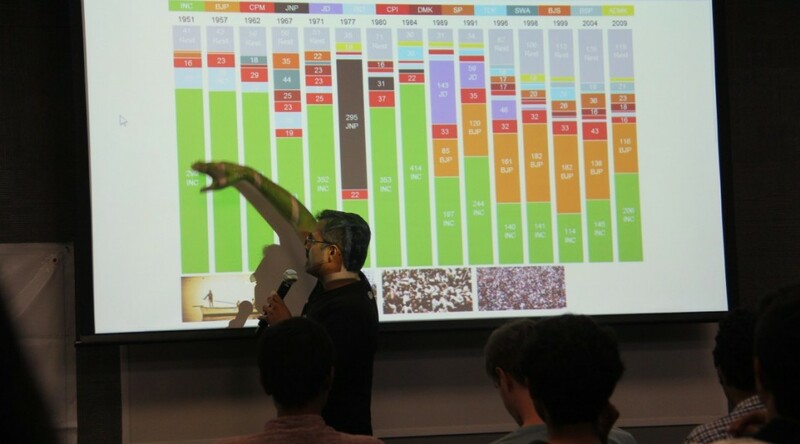 Understanding the role of data when participating in democracy. 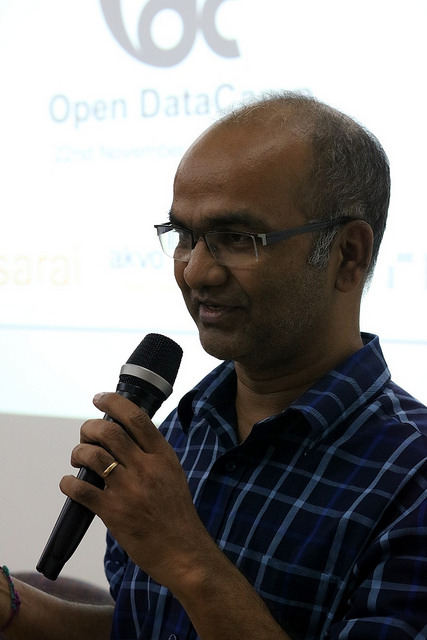 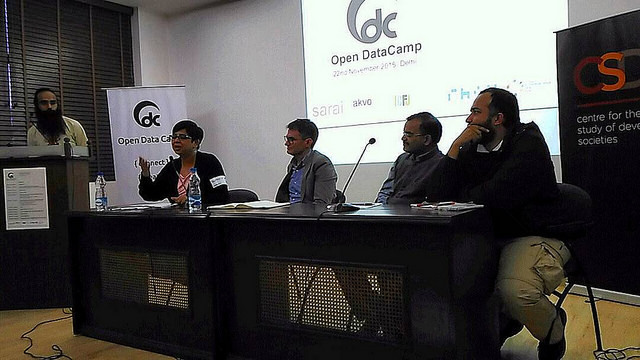 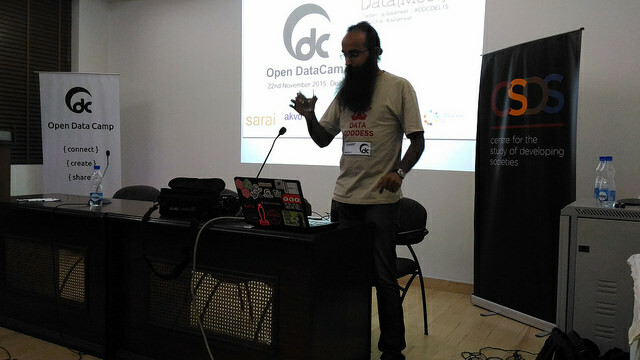 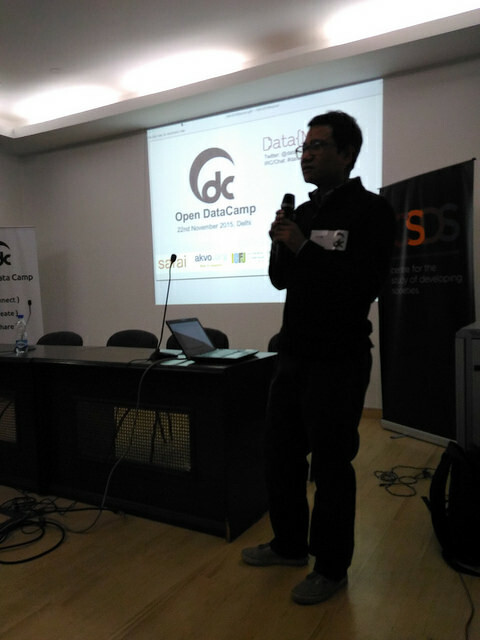 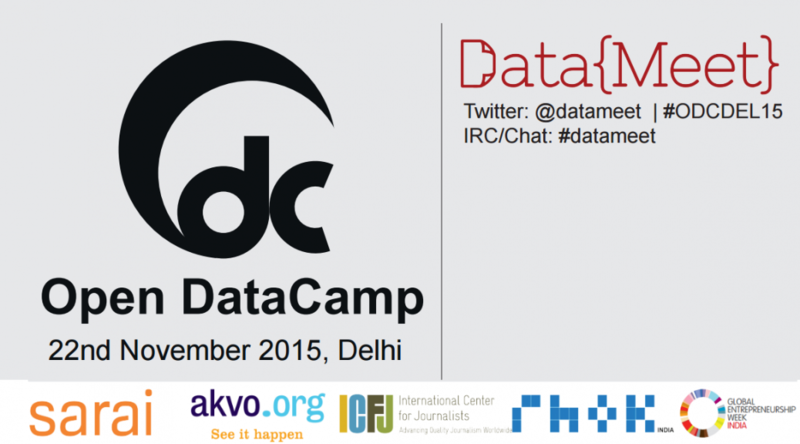 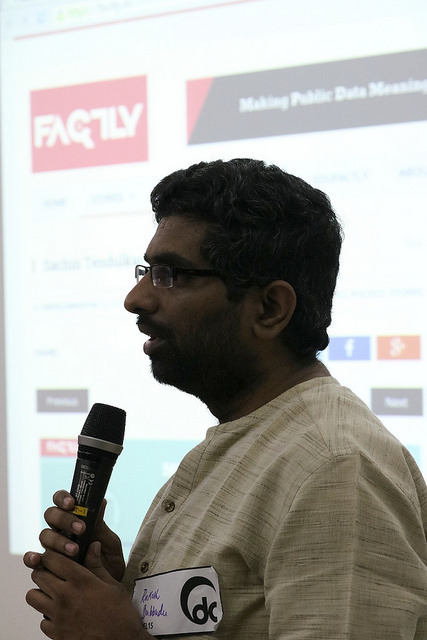 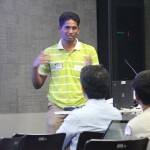 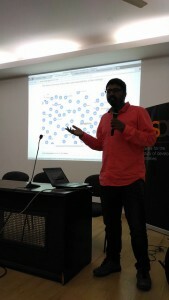 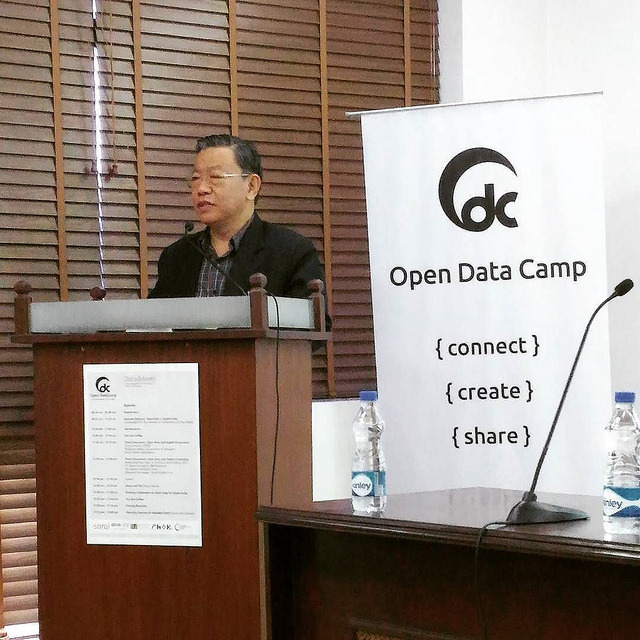 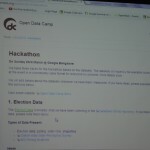 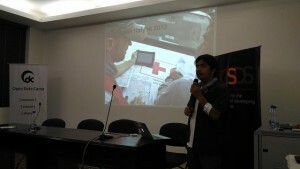 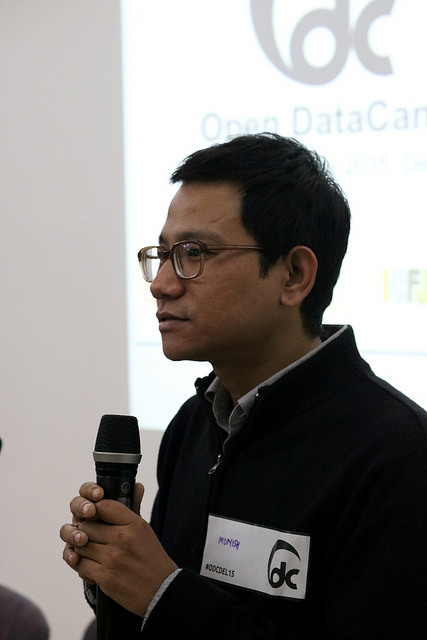 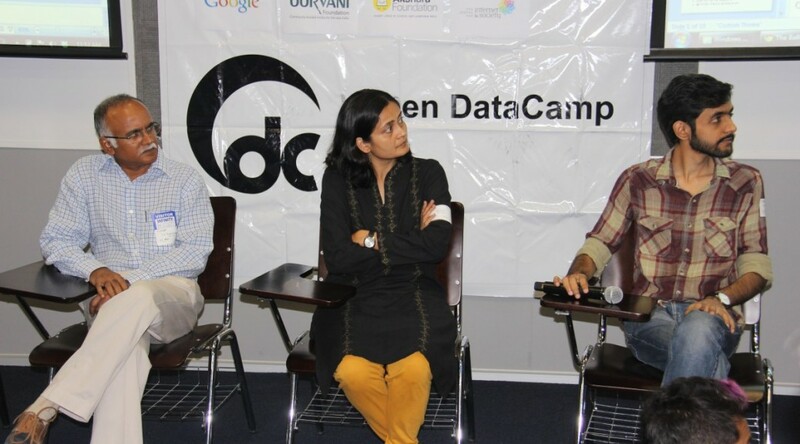 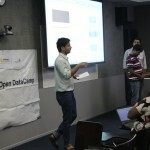 At this years Open Data Camp Bangalore Mr. T. S. Krishnamurthy addressed the audience. 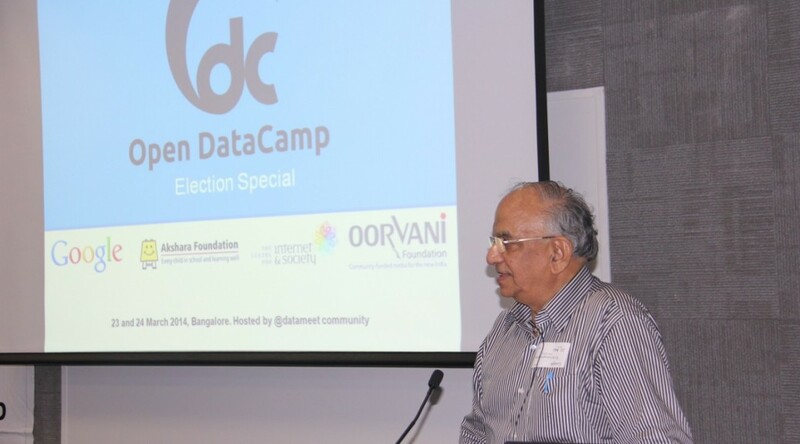 Taruvai Subayya Krishnamurthy (born 1941) was the Chief Election Commissioner (C.E.C) of India (February 2004 – May 2005). His main assignment as C.E.C was to oversee the 2004 elections to the Lok Sabha. He was known for his integrity and a polite yet firm fist with which he handled all sensitive assignments throughout his career.He had earlier served in the Election Commission of India as a commissioner since January 2000.